Because TaroWorks is built upon Salesforce, certain actions could have significant and sometimes irreversible impact on how TaroWorks functions which in turn may affect your field operations. The following is a collection of actions you and your team should avoid. Deleting the Object: Custom objects can be deleted by system administrators and others given that permission. If a mapped object is deleted, any existing data will be moved to the recycling bin and even if restored some relationships in the database would break. Any published form will automatically close and as a result the data contained in completed jobs waiting to be synced in the device could be lost as a result. Changing the Object Name: This can be done by system administrator. When the name is changed this essentially changes where the data can be found. (Think what happens if you have changed address but have not informed anyone, you would not get any mail!) Any published forms will automatically close and as a result the data contained in completed jobs waiting to be synced in the device could be lost as a result. Note that changing the object Label is not as risky but should still be done with care. Deleting the Field: Custom fields can be deleted by system administrators and others given that permission. If a mapped field is deleted, any existing data will be moved to the recycling bin and even if restored some settings could change. Any published forms will automatically close and as a result the data contained in completed jobs waiting to be synced in the device could be lost as a result. Changing the Field Name: This can be done by system administrator. When the name is changed this essentially changes where the data can be found. (Think what happens if you have changed address but have not informed anyone, you would not get any mail!) Any published forms will automatically close and as a result the data contained in completed jobs waiting to be synced in the device could be lost as a result. Changing the Field Type: For example from Text to Number. Salesforce may remove all existing data from that field. It would also risk preventing completed jobs to be synced and invalidating the field mapping. Adding or Changing Validation Rules: Adding Validations Rules such as character length in a text field could cause sync to not complete because the incoming submissions contains data that are unacceptable according the rules. 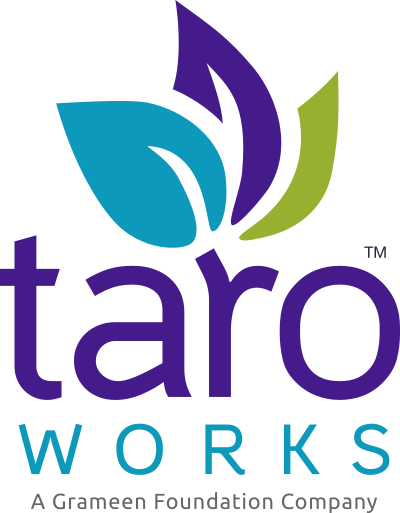 When you install TaroWorks, it comes with a number of objects managed by our package. When you create new objects in Salesforce, it will only enforce uniqueness on unmanaged custom objects (ones that are not a part of a managed package), and you can therefore create a duplicate. This not only creates confusion for users, but can be preference issues when triggers are written to call on these objects.